We may return in the future with more tales of plans gone wrong, but for now we are focussing on other projects. Thanks for reading, listening, commenting, writing and otherwise being part of Plan B. Thanks for all you do, Darusha. Good luck in your other pursuits! Best wishes, Darusha. 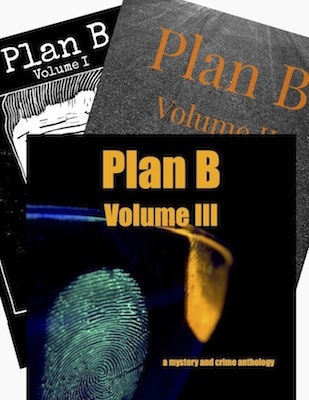 Hope Plan B returns whenever you’re ready. Derringer, Agatha, and Macavity stories found here!